I put these three podcasts in the same criteria as they involve the same people. You normally watch them on either Twitch or Youtube but if you want to listen to them when you out, or have no internet or just want to catch up on their episodes then they are also available on podcasts. And thank god otherwise I don’t know what to do with myself. I have explained this before in my previous posts, Critical Role is a bunch of voice actors playing Dungeons and Dragons that are currently in there second campaign called the Mighty Nein and had there first campaign called Vox Machina. They all have a fantastic connection, created amazing characters, I love Matthew Mercer’s storytelling and world building along with plot twists, suspense, humour and heartbreaking moments and they just make you want to play Dungeons and Dragons yourself. It is purely up to you if you want to listen to Mighty Nein first or Vox Machina, but if you are interested in Dungeons and Dragons I highly recommend it. If you want to know more about the voice actors on Critical Role, Between The Sheets gives these actors to tell us about there life, there childhood, where they come from, going through different experiences through there life and how they get to where they are right now. Be warned as there is a trigger warning to one of the episodes and some of there experiences will get you at the heart, but Between the Sheets makes these actors see in a whole new light and just see them as inspirational people. I hope you feel the same once you listen or watch Between the Sheets. All Work No Play is just Sam Reigal and Liam O’ Brian just meeting up every week to catch up what they have been doing and having a drink. This is probably just me but I do find that comforting to hear them taking a break from there work and being a ‘goblin girl’ and ‘hobo wizard’ and just discussing about there family, hobbies, what they like to do and just getting to know them. Not only that but they also like to go out and do stupid things together that brings in hints of comedy. Unfortunately this does require watching as well as listening so once I have internet, I will watch these episodes on youtube just to watch them doing sword fighting, breaking things in a Rage Room and…Goat Yoga? Either way there is just something about this podcast that is just so relaxing and comforting and I do recommend it. If you like Mythological stories from different origins then check out this podcast. I just listened to the first few episodes about Yvain from the Round Table and the original story of Aladdin and I find them fascinating and I want to learn. Jason Weiser who narrates these stories knows how to keep a listener hooked, whether you heard of these stories before or never heard of them at all. He also does mythological creatures of the week and describes what these specific creatures does and what they look like. I am sure most of you have heard of this podcast before, as it has won many awards and it has been downloaded by over 1,000,000 people. Serial is a podcast that dives deep into true criminal activities with a journalist Sarah Koenig where she interviews people about certain crimes that has been commited. On season 1 you start with a disappearance of Hae Min Lee who was a popular high school student that got murdered, and from then on you would be completely hooked. This podcast just recently came out with only two episodes on the podcast app and 5 episodes from there website. 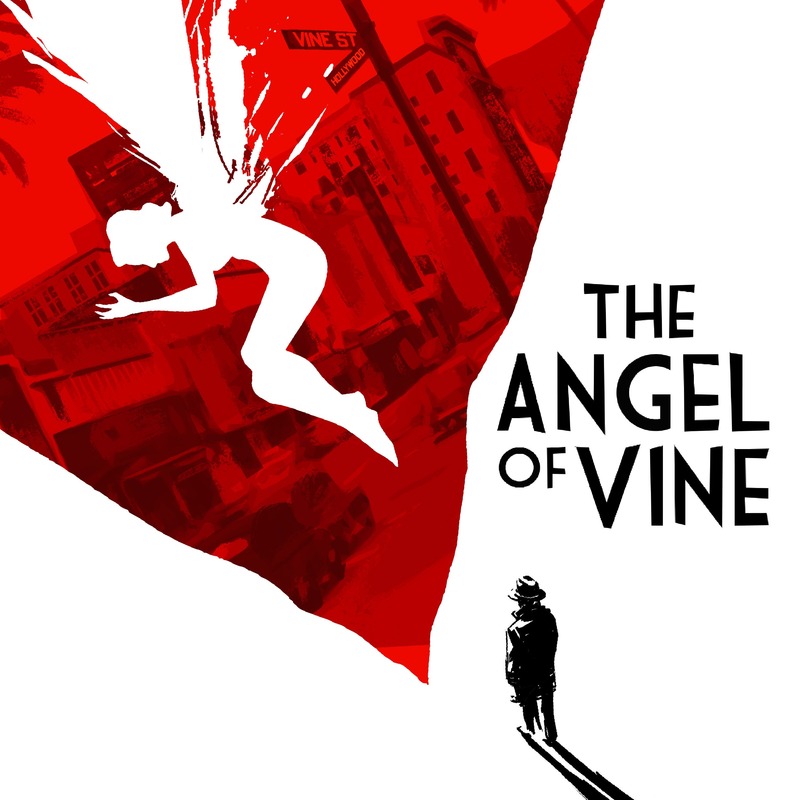 This is a fictional true crime drama about a murder that happened in Hollywood and you follow the detectives footsteps who tries to find the murderer who not brutally murdered the poor girl but also used her body parts to make her look like an angel. It holds terrific actors that you probably heard of before such as Travis Whillingham and Cree Summer and I already want more episodes. So readers. We are at the last podcast that I think you should listen to if you haven’t already. Welcome to Nightvale. Just a harmless podcast talking about a harmless little valley where only ordinary things happen. Like mysterious hooded figure making static noise, angry floating shape, an old woman seeing angels and a lovely dog park where no dogs are allowed. So fellow readers when you do have the time to check this podcast out, I do hope you very much enjoy it.